For the second time in four years a fire has torn through Glasgow’s most venerable building. Should we save the Mack or just let it go? Are there really things “more precious more beautiful – more lasting than life itself?”. 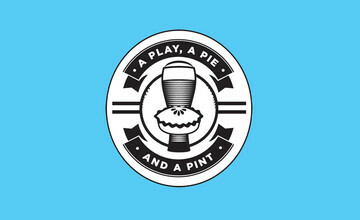 Explore the full season of A Play, A Pie and A Pint at the Traverse.